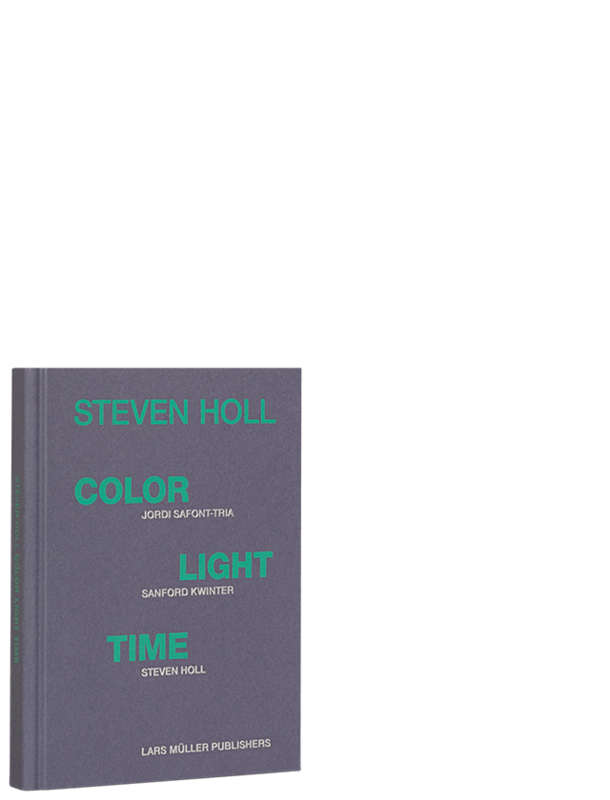 Color Light Time sets out to examine the current work of New York-based architect Steven Holl, one of the most outstanding representatives of contemporary American architecture. For nearly three decades now, Steven Holl has developed his architectural idiom and his reflections on architecture with striking consistency. The success of his work can be attributed to its sculptural shaping, his interest in the poetics of space, color, light, and material, and his fasci nation with scientific phenomena. 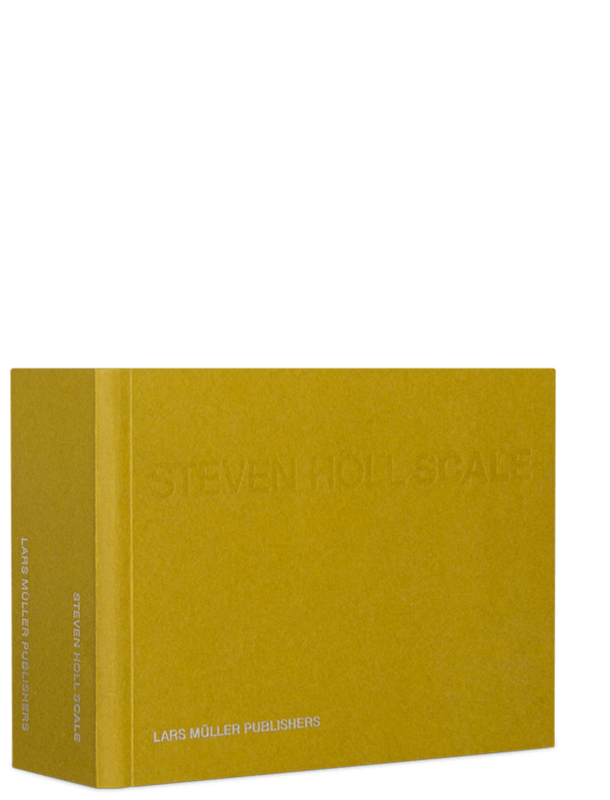 Numerous illustrations and three essays closely examine archetypical aspects of visual perception, which play an essential role in Holl’s work. 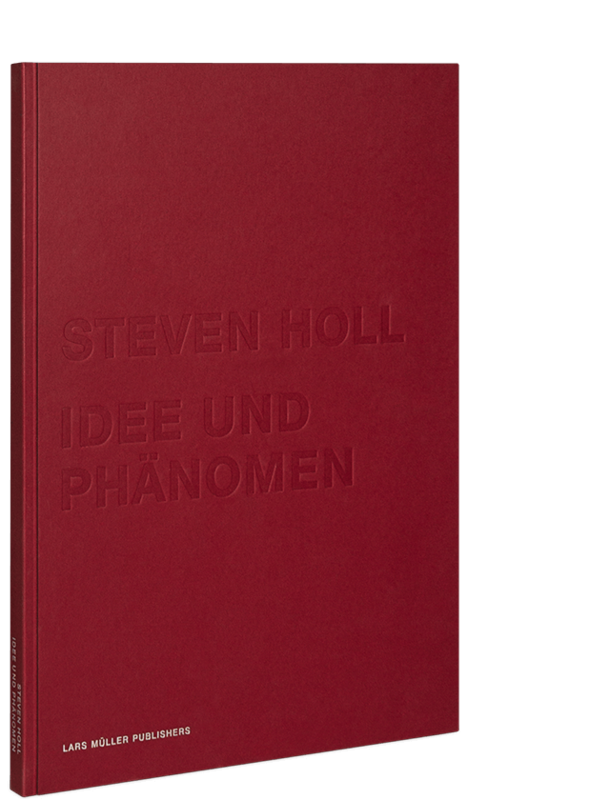 Steven Holl is an American architect, perhaps best known for the 1998 Kiasma Contemporary Art Museum in Helsinki, Finland, the 2003 Simmons Hall at MIT in Cambridge, Massachusetts, and the praised 2009 Linked Hybrid mixeduse complex in Beijing, China.